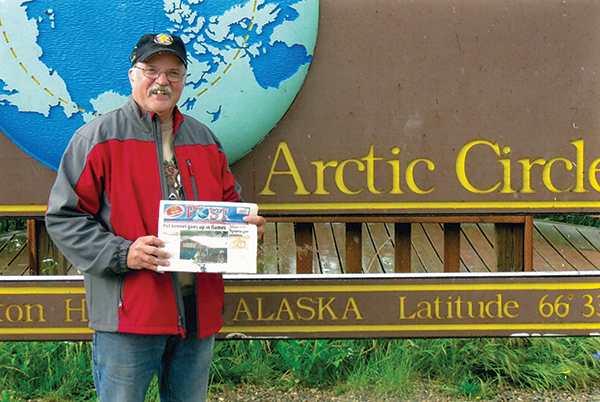 The Cedar Springs Post traveled to the Arctic Circle last summer with John Osburn, of Nelson Township. Thanks so much, John, for taking us with you! « Do you remember the 1965 Palm Sunday tornado?